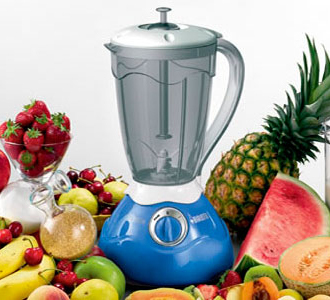 Method used for Frozen and for Coladas that involves the use of a Blender. While the glass for the final presentation is put to cool, the ingredients go into the blender; thereafter ice is added (a full scoop for FROZEN and only a few cube for COLADAS) and switched on our tool: alternating low and high speeds of a blender powerful enough (at least 22,000 rotations per minute) each 4 seconds, it is possible to prepare the drink in just 12/13 seconds. Once shaken the product are poured into clean and frozen glass.